If you are planning a visit to Greece, you must be thinking a variety of things like the Mediterranean culture, the Greek lifestyle, the climate, the food and the Greek history. I can tell you there is more history in other parts of this country that you have to see. 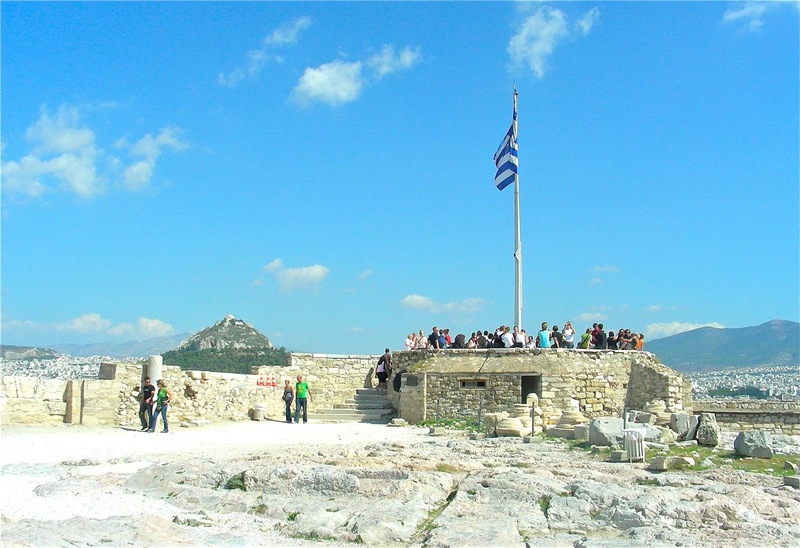 You will also think of the historical places like Athens, Acropolis, Corinth, Delphi, Knossos in Crete and Thessaloniki. But then, let's start the journey while we are in Athens. I sit and gaze at people around the Syntagma square and see them waiting for the changing of the guard ceremony at the Parliament Building. It is worth watching so make sure you are part of the crowd at 11:00 a.m. one morning, better still, on a Sunday which is more dramatic than the others. 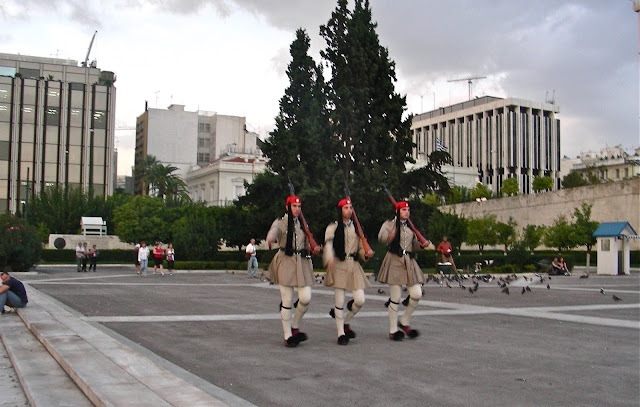 Oh well, I have seen the changing of the guards in London and Prague but this one in Athens made me look closely at the costumed guards. Obviously, they are different with their pleated kilt, a shirt with flowing sleeves, wool leggings and pompom decorated hobnail footwear. After the changing and the new guards are now on a stand still, strike a pose with any of them. They are not bothered - they are used to it. This is, after all, a moment to remember. 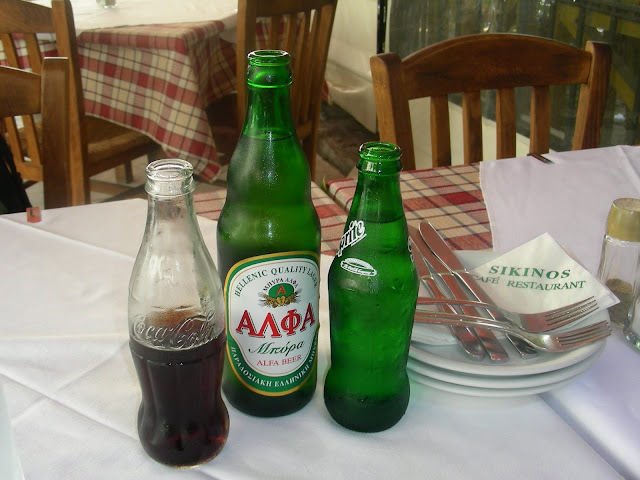 You can choose to stay in a smaller hotel in the Plaka area like the Student Travellers Inn hotel as it lies right under the slopes of the Acropolis with restaurants, cafes and taverns in the neighbourhood. You can have lunch in a restaurant close to your hotel named Vizantino Taverna and You will also enjoy your dinner with the authentic Greek delights in another tavern while musicians and dancers performed in the old fashion way. You will like it there, primarily because of the friendly ambiance, excellent service and truly unforgettable cuisine. The sound of music in Plaka is almost everywhere. So, you better enjoy it. You can buy a CD from a street musician who is willing to stop playing while you are having a brief talk about his life and music. 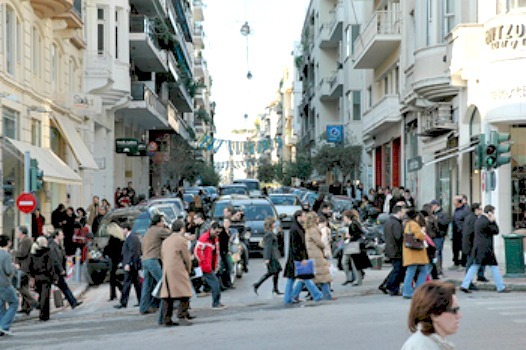 Imagine Plaka Street with a small winding road with old houses and neoclassical mansions. 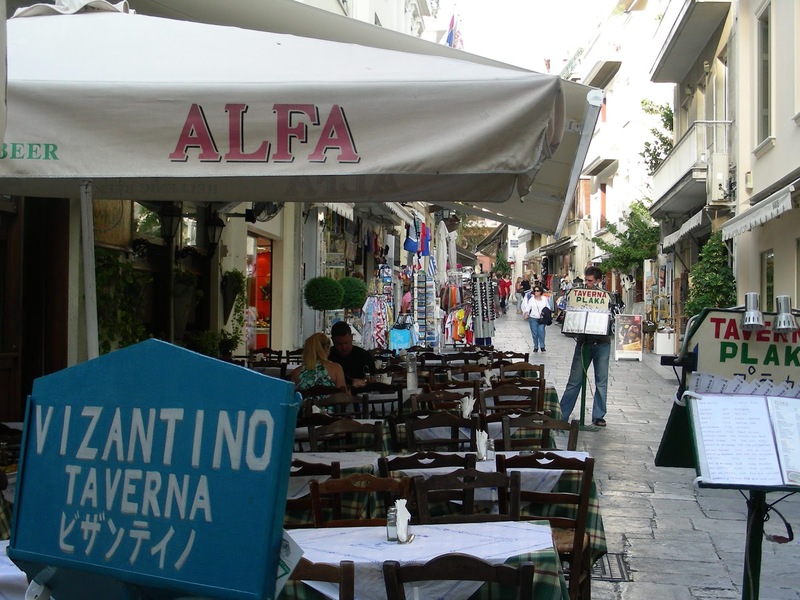 You will find souvenir shops with touch of Greek art, furs and jewelries in Adrianou, Pandrosou and Hephaestou streets. If you are a traveller who likes a hotel located within the city centre, find them close to Omonia, Syntagma and Monastiraki squares. It is the centre for many shops, galleries, boutiques and restaurants. 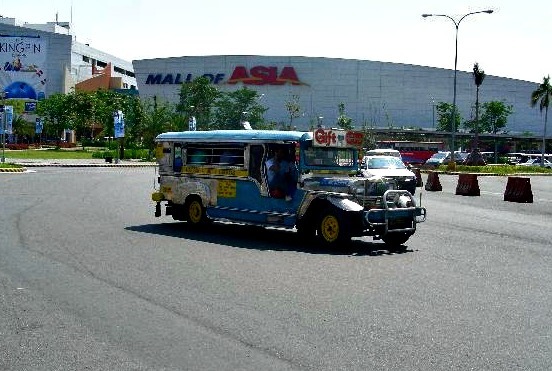 The area itself will keep you busy at the duration of your stay. 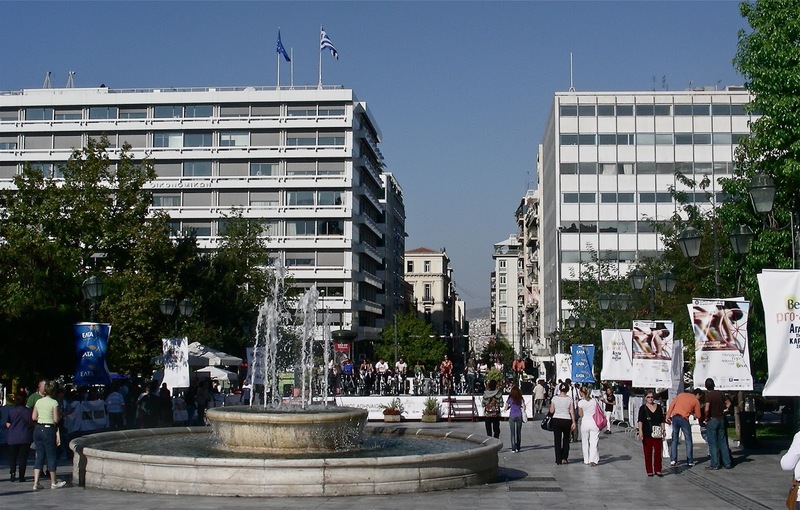 Syntagma Square and Plaka neighbourhood are just two of the tourist attractions in Athens. You will surely be amazed discovering the other 'must-see' places which I have explored myself. 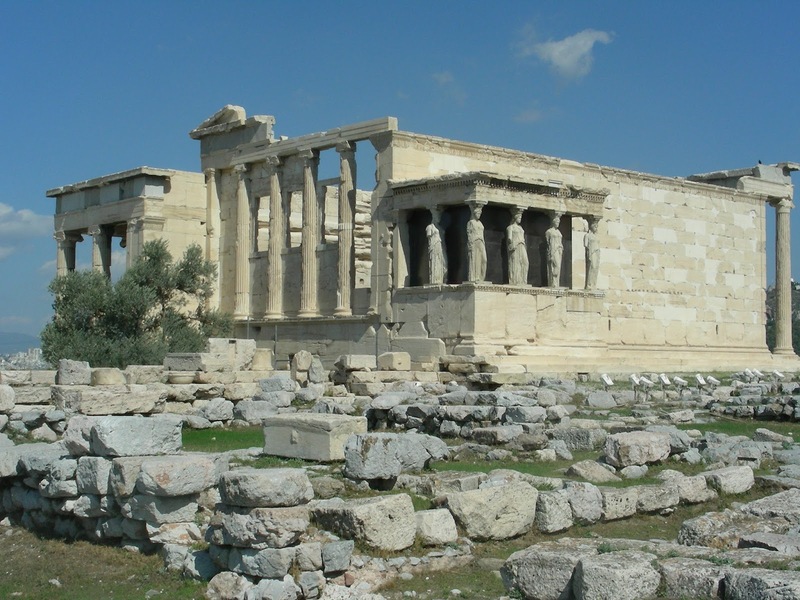 There is no doubt, the Acropolis is the star of Athens attractions. You don't see the real Athens if you miss this ancient temple. 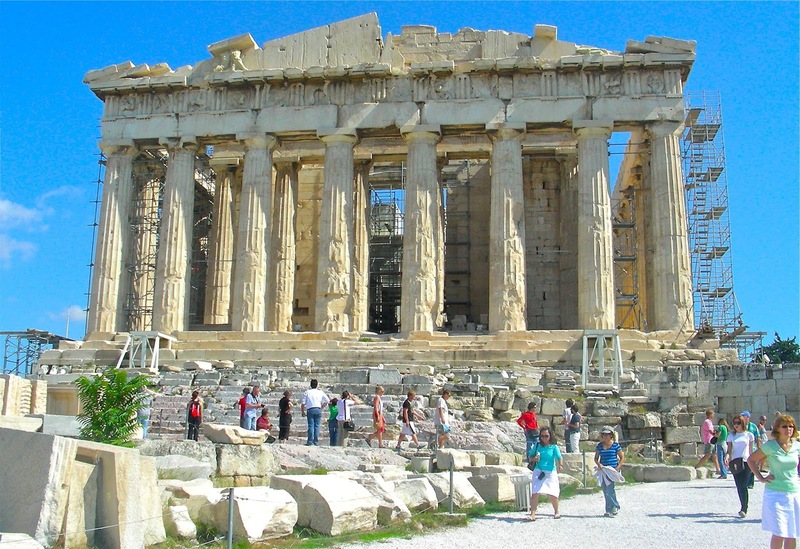 This is the home to the famous landmarks like the Parthenon, the Erechtheon and the Propylaea. There is a small museum here if you are interested to see carvings and other artifacts recovered from the temples. Don't miss this one. It's a must-see. I have to tell you that you don't want to miss the history that can only be found in Greece. 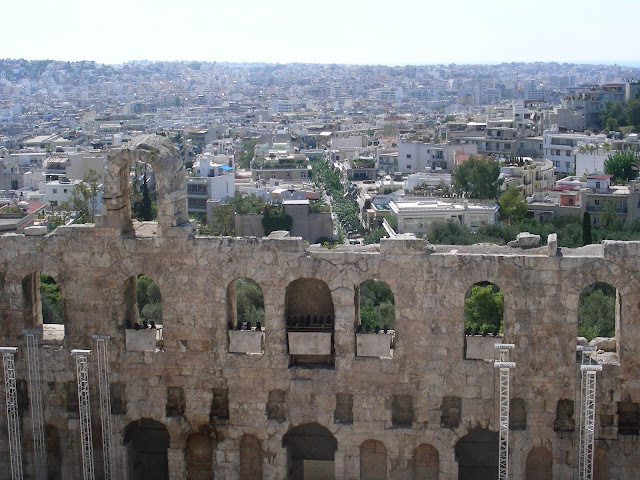 From Dionyssiou Areopagitou, one can go walking from Syntagma square or by metro to the Acropolis station, a few meters away is the new acropolis museum and opposite is the Ancient theatre of Dionysus, a little bit further is the Herodes Atticus Odeon and after that is the way to the Acropolis. 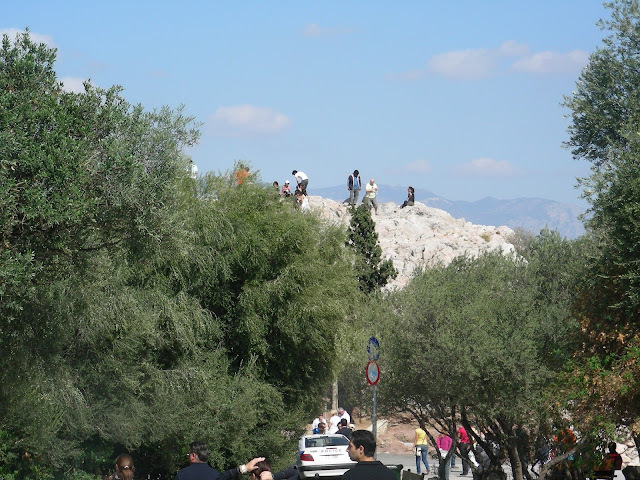 Just beneath the Lycabettus hill is the Kolonaki, literaly "Little Column". It is considered as a posh neighbourhood and fashionable with its high-end boutiques run by both Greek and international designers. 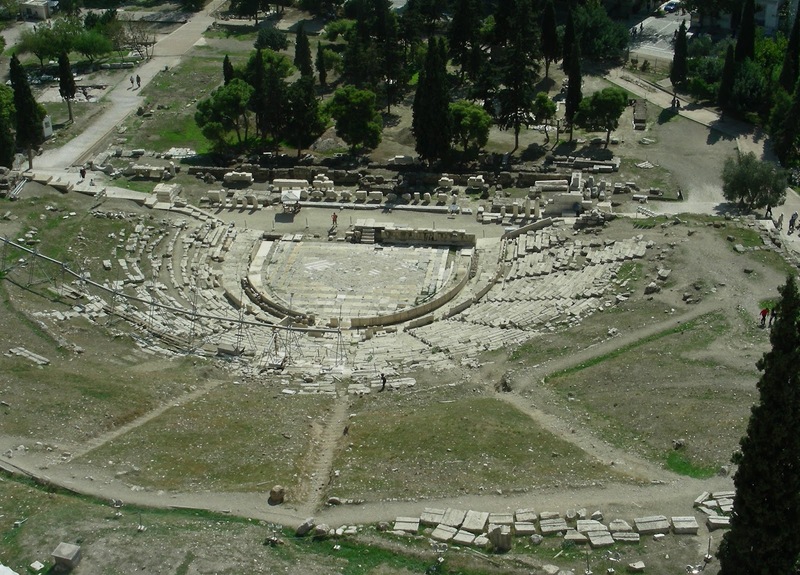 If you are into museums, there are plenty to go around; Benaki Museum, Goulandris Museum of Cycladic Art, the Museum of the History of Greek Costume and the Theatre Museum. 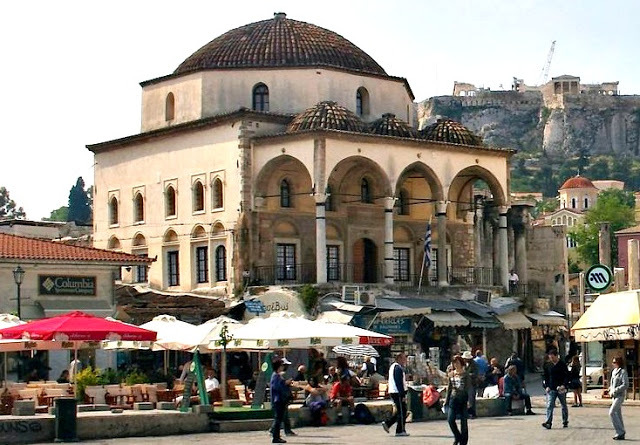 The square close to the Agora and Roman Forum is the Monastiraki, literally "Little Monastery". Book a hotel in this area if you like shopping. There is a flea market in the neighbourhood and there are plenty of boutiques, souvenir shops and specialty stores. You will find them on Pandrossou and Adrianou streets. So, what are you waiting for? Head to the square, wander and explore, shop until you drop! There are other places of interest in Athens. You may want to come visit them too if your travel plans allow it. Visit: Athens University, Kifissia, The Jewish Museum, National Archaelogical Museum, Temple of Olympian Zeus and Olympic Stadium. 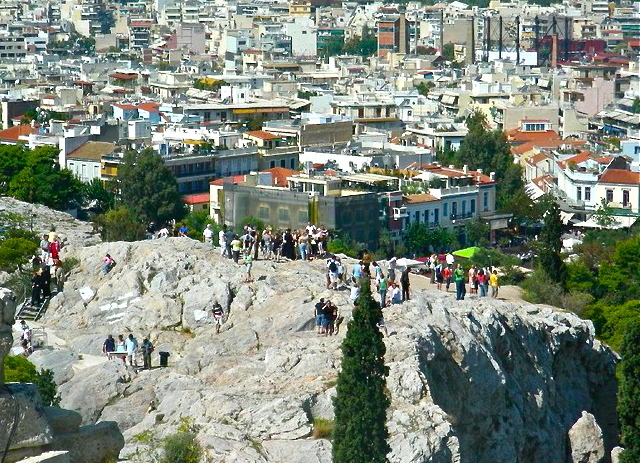 Visit Athens between March and May as the weather is more often pleasant for walking and sightseeing tours. Athen's Eleftherios Venizelos International Airport is well connected to the city centre. Taxis, Metro, and Express Bus are available. Taxi queue is right outside the arrival level. Take only taxis in the queue. I am warning you. 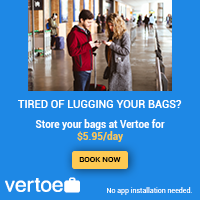 The Express Bus will depart also from the arrival level between door 4 and 5. 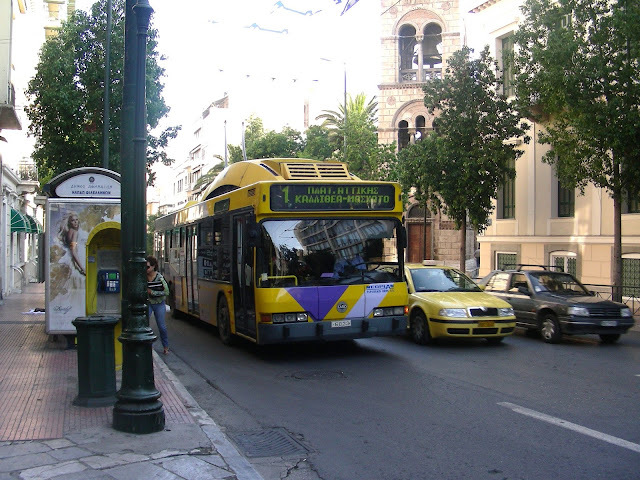 It is a 45-minute travel time to Syntagma Square. I took this bus on my first visit to Athens. For the Metro rail to Syntagma Square, allow 30 minutes travel time. 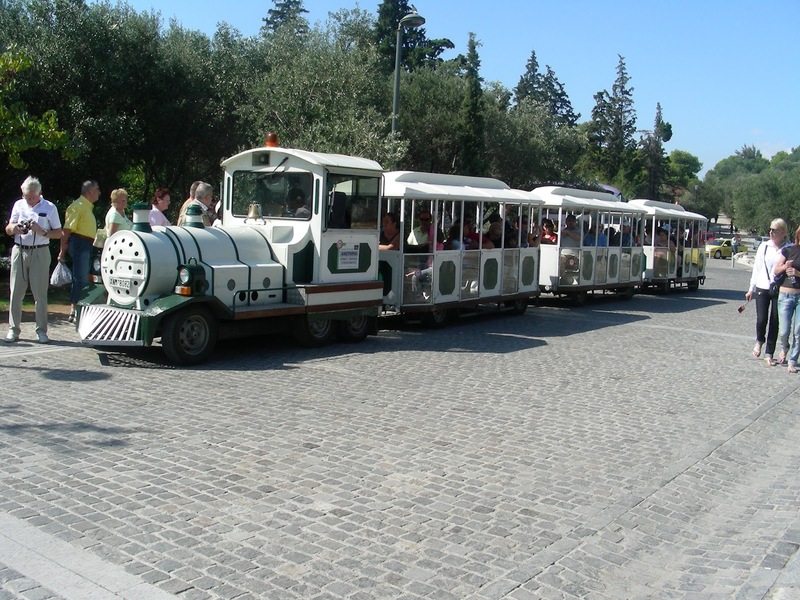 I believe it is the most convenient way of travelling from the airport to the city of Athens. I have visited Greece twice. My first was better. Changes were very visible especially the attitude of some local people - most of them were worse than before. Maybe am just missing the usual friendly atmosphere. 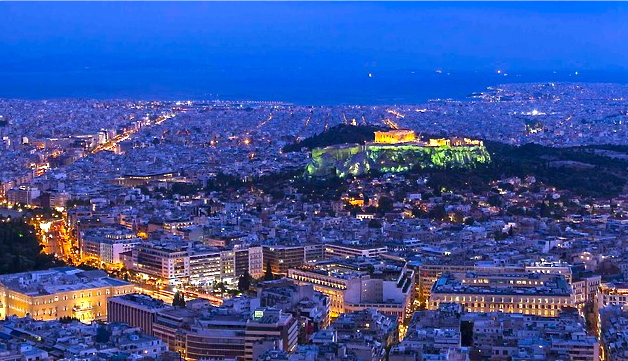 But still, Greece is the 7th among my Top 10 Destinations. Now that I have given you an idea on how the faces of Athens looks like, it is about time you see it by yourself, better still, discover more of its hidden treasure. There are more, for sure. See these pictures. This post is worth reading. 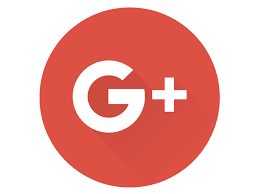 I really liked your valuable and informative post regarding on Athens & greece. Really liked your efforts.